Don’t have boring walls—collecting original art in Morgantown is easy, affordable, and fun. For more about enjoying and collecting local art, see our October/November edition. After living in Florida for 30 years, Ken and Sarah Louise Weiss moved back in 2015 to the house he grew up in in Morgantown, the house his grandfather built. “But I missed the ocean terribly,” Ken says. 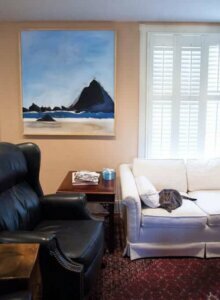 Then he saw Jenny Wilson’s painting “The Oregon Coast” at an exhibit of her work at Arts Monongahela. 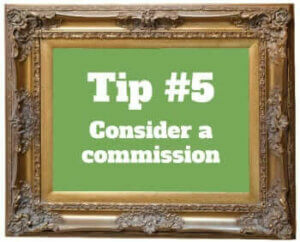 Chances are, there’s a blank wall in your house you’d like to hang a special piece on. Something nostalgic, maybe. Something arresting. Something displayed by only you in all the world. But where do you get that piece? Turns out, it’s not hard to find original art in Morgantown. It’s not hard to buy it, either: A lot of pieces sell for well under $100, and a huge variety under a few hundred dollars. “You don’t have to take a trip to another state to find some very appealing, well-executed art for a value price right here in your own downtown,” says Ro Brooks, executive director of the Monongalia Arts Center. No fewer than six galleries in Morgantown, five downtown, show art for sale, and lots of cafés, restaurants, and shops do, too. With few established artists and a lot who are early in their careers, Morgantown is a dynamic arts market where buyers can connect directly with artists. Why buy original? So many reasons. Not sure how to get started? Arts ranging from jewelry and ceramics to quilts and tattoos flourish in Morgantown, and you can collect it all. 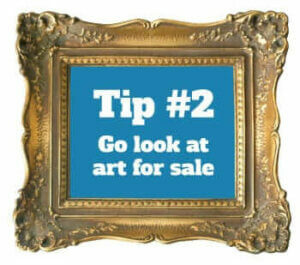 This is our guide to buying two-dimensional art. Think about how you spend time in the room and what kind of mood you want to set: Funky? Peaceful? Energetic? Look at the colors in the room and the light—do you want to brighten the feel? Anchor it? “In my office—my cube, technically—I have a literal wall where I can hang art,” says Sally Deskins. She’s an artist who draws and paints images around themes of womanhood, motherhood, and the body, and she also works as exhibits and programs coordinator for WVU Libraries. It’s hard not to see original art for sale in Morgantown. Restaurants and cafés all over support the arts in this way. Most rotate displays every month, so it’s easy to see a cross-section of new and established artists just by paying attention to the walls around town. “We probably sell art once a day,” says Hillary Kay, assistant manager at Terra Cafe. “I think it’s because there are a lot of price points.” In September, art on the walls at Terra ranged from $15 to $890. Customers can also flip through a print rack of unframed prints. 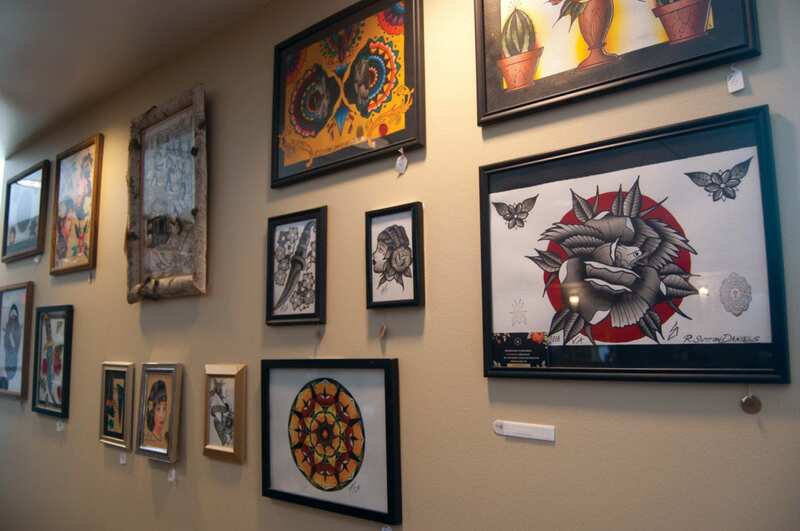 Black Bear Burritos displays local artists’ work for sale both downtown and in Evansdale. The art on the walls at Blue Moose café, Hill & Hollow, and Table 9 is also for sale. Art sells in other shops, too—stop in at Tonique’s Trilogy downtown and Patty’s Art Spot and Unique Consignment in Star City to see rotating displays. In most cases, pieces can be purchased during a show and picked up when it ends. But don’t be intimidated by the galleries. Unlike in big cities, where galleries can be the realms of private art dealers who take 50 percent of a sale, here they are usually run by nonprofits or artists themselves who take no more than 30 percent for ongoing expenses. Monongalia Arts Center—The MAC—has 2,500 square feet of gallery space on two floors. Just up High Street from there, Arts Monongahela supports all of the fine arts in town and hosts eight to 10 gallery shows each year. Appalachian Gallery’s framing studio, gallery, and gift shop operates in a gracious old home where it’s easy to imagine art on your own wall. Out at the Mountaineer Mall, the practicing artists at the Morgantown Art Association and an active series of workshops makes for a vibrant art spot. A relative newcomer to the gallery scene is The Diamond Shop Gallery, where John P. Kuehn’s longtime jewelry store occupies the back of the shop, and his gallery the front. And due to open any time is the new MARS—Morgantown Art and Record Studio—at Retro-tique. One other good place to find art is craft fairs and festivals and the annual fall Arts Walk. Gallery openings are open to the public and they’re fun. 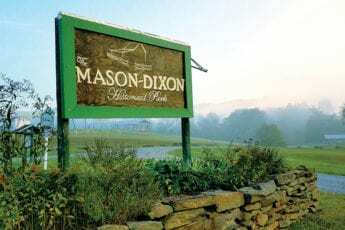 The Diamond Shop Gallery has an opening every first Friday of the month, and Arts Mon, The MAC, and the Morgantown Art Association host receptions for new shows year-round, too. Openings are a great chance to meet artists and talk with them about their work. Visiting museums can also help you grow as a collector. 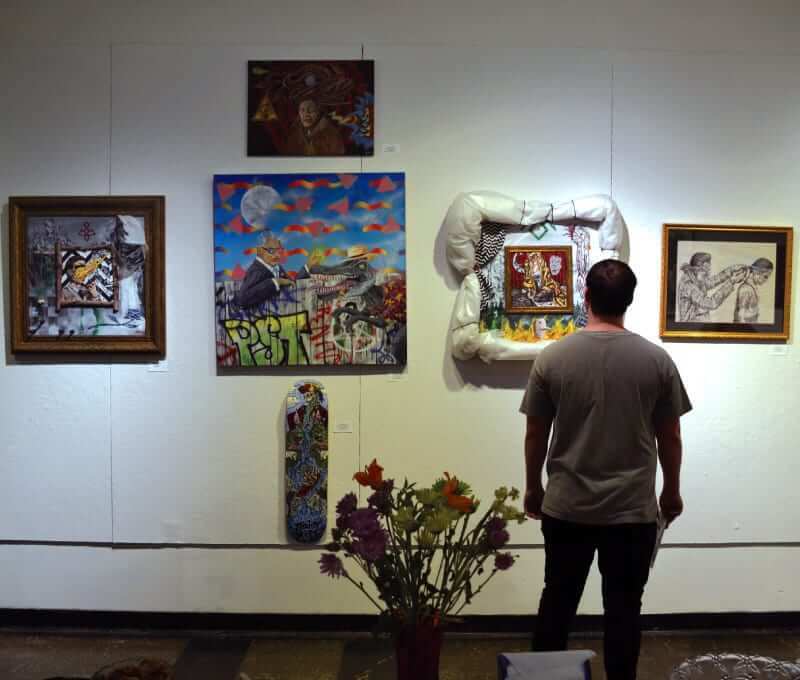 The eclectic exhibits at the Mesaros Galleries at WVU’s Creative Arts Center display everything from up-and-coming undergraduate creatives to touring national art shows. The Nutting Gallery at the Erickson Alumni Center often has exhibits and is open to the public. 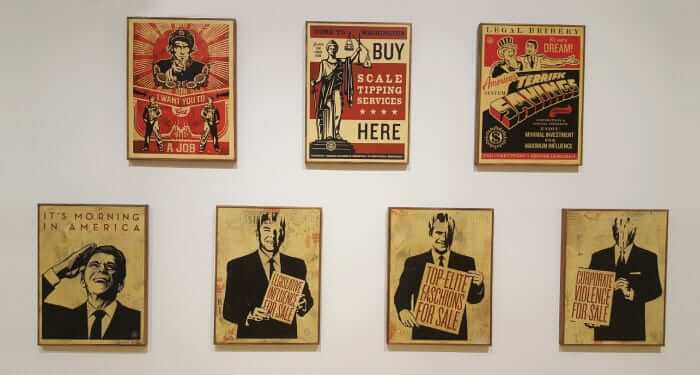 And not only does the Art Museum of WVU display from its extensive private collection and bring in world-class exhibits—recently, works from internationally acclaimed street artist Shepard Fairey—it also hosts regular presentations and discussions with its Lunchtime Looks and Art Up Close! events. Tell your friends you went—you might be surprised at the great conversations that follow. Best of all, try your own hand at art. 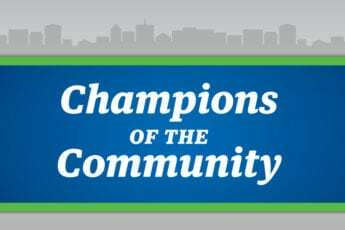 Classes and workshops go on all the time across Morgantown at places like The Wow! Factory, Zenclay Pottery, the Monongalia County Technical Education Center, and the Osher Lifelong Learning Center. “The more you participate in art, the more you understand it and the better you are at collecting it,” says Arts Mon’s Thompson. Galleries are great for seeing art in person and meeting artists. 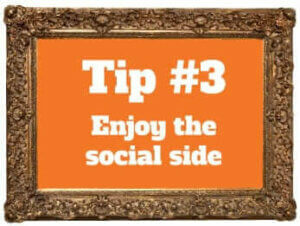 But these days, social media also gives the artist–collector relationship another dimension. 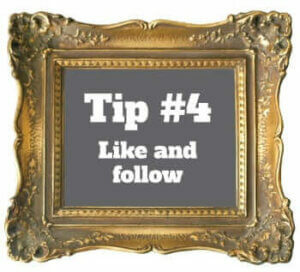 Following artists you like on social media lets you keep up with their works in progress and their upcoming shows. It can also let you see the artists they like and follow, deepening your understanding of their influences and introducing you to new artists you might like yourself. Instagram has been a great marketing tool for Morgantown artist Bryn Perrott. 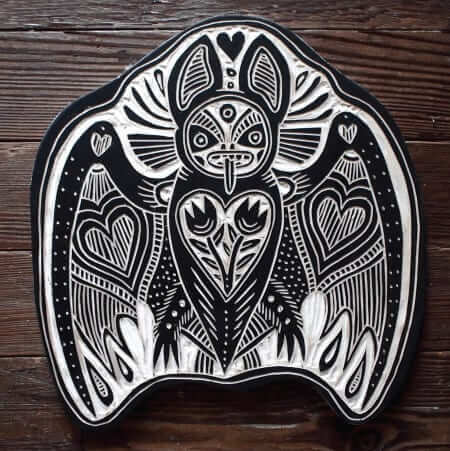 She does what she calls “printmaking without the printing”—carving wood surfaces into intricate, high-contrast designs with influences from the tattoo and folk art worlds. “Instagram really did change for me the way I can sell things,” she says. “I get more attention using the internet on my own unless a gallery has more of a following than I do.” She doesn’t show often in galleries, because the tattoo community and Instagram together have turned out to be such a steady market for her that she is able to support herself through her art. If you haven’t found the right piece for your space but you’ve found an artist whose style you like, maybe a commission is right for you. 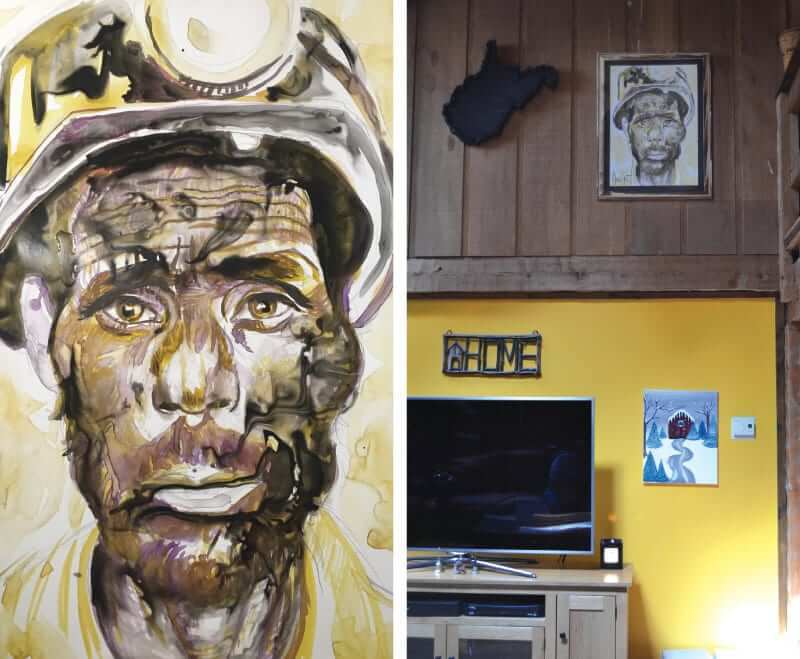 Pediatric cardiologist Larry Rhodes and his wife, Terry, bought Jamie Lester’s watercolor “Coal Miner #7” at the Bob Huggins Fish Fry fundraiser in February 2017. The painting spoke to them—both their fathers were coal miners. They hung it in a prominent place in their high-ceilinged living room, beside a piece of coal carved in the shape of West Virginia. 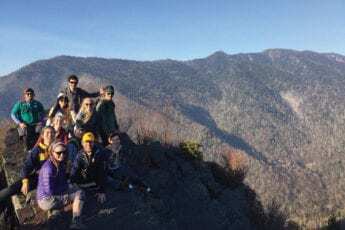 Rhodes was organizing the first Tomorrow is Mine camp, a summer camp for disadvantaged children in Southern West Virginia, at the time of the fundraiser. When he heard Lester grew up in the southern part of the state, he called him, even though he didn’t know him. Lester volunteered to visit the camp, and he did a sculpture demonstration for the kids—an act of generosity that meant a lot to Rhodes. All of that is now part of this painting’s story—its provenance.